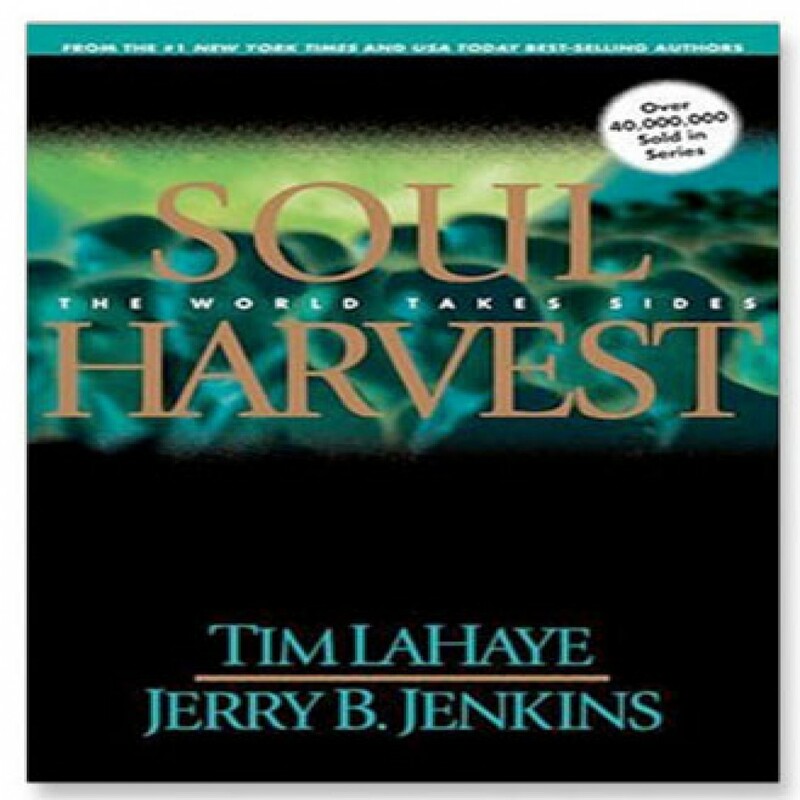 Soul Harvest by Tim LaHaye & Jerry B. Jenkins Audiobook Download - Christian audiobooks. Try us free. Great earthquakes have rocked the earth, destroying millions and leaving widespread devastation. As the Antichrist, Nicolae, sends out his forces to restore order, pilot Rayford Steele finds it increasingly difficult to work for this enemy. His thoughts are with the other believers in Christ, the Tribulation Force.